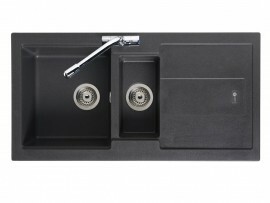 Sinks can be installed in 3 different ways depending on your kitchen worktop and your preference. 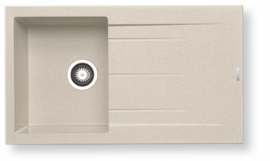 Inset sinks – Inset sinks are installed from above into a pre-prepared hole in your worktop. 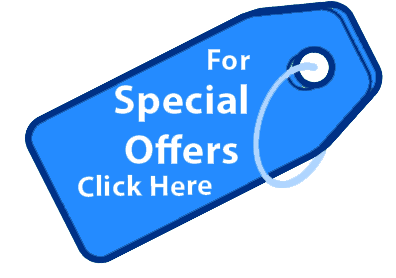 It gives the widest range of sink shapes, sizes and styles to choose from. 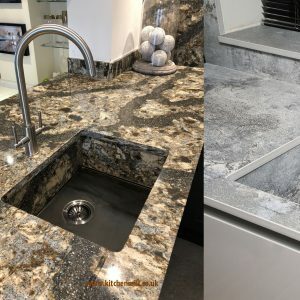 Undermount sinks – Undermount sinks, as the name suggests, are installed underneath the work surface and therefore require a solid surface worktop such as granite or wood. They are not compatible with laminates work surfaces. 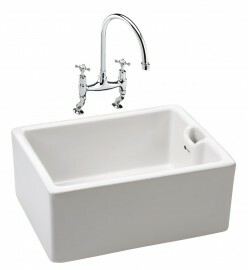 Belfast sinks – Belfast sinks can be used as either a free-standing feature with brackets or sit on top of base units. 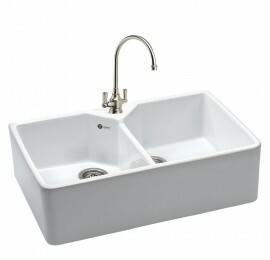 Ceramic sinks are also available as Inset Sinks. 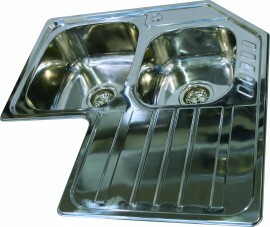 There are many bowl and drainer configurations. 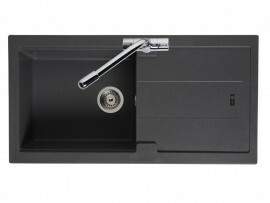 The usual configuration are single bowl/single drainer or bowl and a half and single drainer. 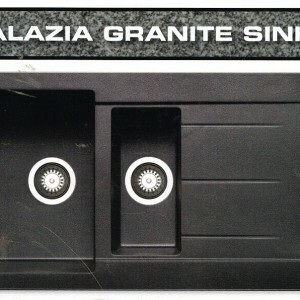 The drainers can be either left or right handed.